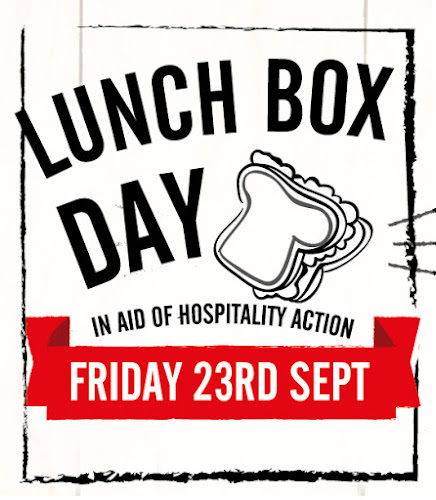 Hospitality Action is asking companies and employees to donate their lunch money to the trade charity for the hospitality industry on Lunch Box Day, 23 September 2016. 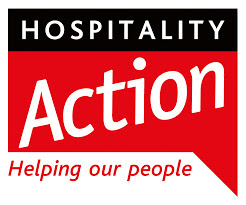 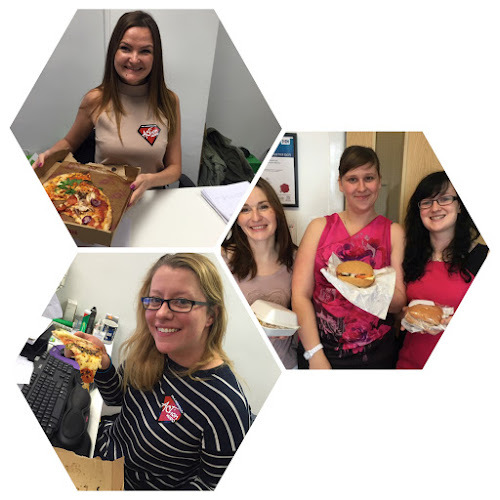 Hospitality Action is also encouraging participants to tweet a photograph of their lunch using @HospAction and hashtag #SandwichSelfie. This is the second year Lunch Box Day has run, after its successful launch in 2015 and companies including ACT Clean, Chef Jobs UK, Mercieca, The Hoxton, Sauce Communications, Jellybean Creative, COREcruitment and The Arch Hotel are amongst the first to sign up to take part alongside Ace Hotel and St. Ermin's Hotel.